Music 0425 Writing about Music, taught by Jeffrey Webb, focuses on how to write critical and analytical papers on the subject of music. Students are expected to learn musical terminology and how to use that terminology in a paper. 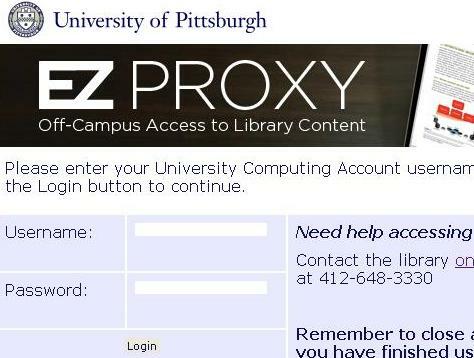 Owen Library and the University Library System have many resources to aid you in this course. Music in Words is a compact guide to researching and writing about music. Helping users write clear, convincing, persuasive prose on musical topics, this practical guide focuses on general writing issues as well as special challenges of writing about music. Written in a clear and conversational style,A Short Guide to Writing About Music,examines a wide range of writing assignments for music courses at all levels of the undergraduate curriculum. Updated resource for authors, students, editors, concert producers anyone who deals with classical music in print. Many reference books, most journals, and increasing numbersof general books are available through Pittcat on-line. Owen Library and other ULS libraries use the Library of Congress Classification System. Printed books on music use the call numbers beginning M to MT. Printed Reference books can be found on the First (Main) floor, they do not circulate outside of the Library. The video and audio collections are also on the First floor. Videos and CD's may be used in the First floor Media Room by students. General collection books on music can be checked out and are shelved on the Second floor. The Oversize collection which includes some musical scores is also on the Second floor and that material can be checked out as well. Some elementary and secondary text books on music may be found in the Second floor Curriculum Room as well as juvenile literature on musical topics. These also circulate. The Ground floor of the library building does not house any Library collections or departments, but contains the Academic Success Center, the Information Technology Dept., and other University offices. For more information "Tips" see the Owen Library guide. For more information use the Owen Library guide.